Shia LaBeouf: I’m Not An Alcoholic! I Just Can’t Stop Drinking! 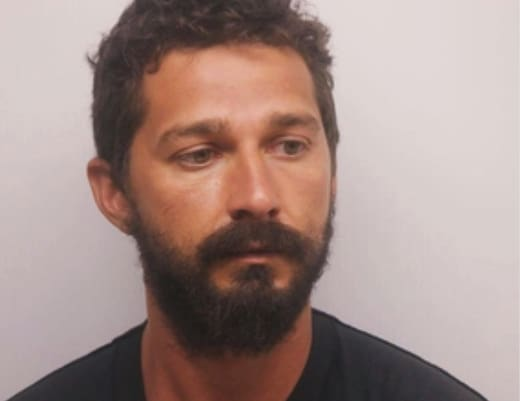 Last weekend, Shia LaBeouf was arrested for disorderly conduct and public intoxication after drunkenly freaking out on a police officer in Atlanta. The incident didn’t exactly do wonders for the actor’s already-damaged reputation, and things only got worse when police released footage that showed LaBeouf launching a racist tirade at the arresting officer. LaBeouf has apologized for his appalling behavior, but it seems he’ll be skipping step two in the Racially-Charged Celebrity Rant Damage Control Handbook. According to a statement from his lawyer today, LaBeouf will not be checking into rehab, as is customary in these situations, and will instead continue. In the statement, obtained this morning by TMZ, the attorney explains that Shia’s not an alcoholic – he just can’t stop drinking once he starts. Somewhere, a recovery counselor’s head exploded. The explanation makes a little more sense when the lawyer explains that LaBeouf has no trouble abstaining from drinking entirely, but once het gets that Sweet Mother Booze in his belly, there’s no turning back. Apparently that’s Shia at the beginning of a bender. For obvious reasons, a lot of people aren’t buying LaBeouf’s excuse that he’s too busy for rehab at the moment. It probably doesn’t help that the movie he’s working on is called The Peanut Butter Falcon. We hate to judge a flick by its title, but … The Peanut Butter Falcon. “I have been struggling with addiction publicly for far too long, and I am actively taking steps toward securing my sobriety and hope I can be forgiven for my mistakes,” he said in a press release. “It is a new low. A low I hope is a bottom,” the 31-year-old stated. Troublingly, this is not the first time LaBeouf has been arrested for behaving erratically while drunk in public. It’s also not the first time he’s issued a statement expressing his remorse and promising to get help. 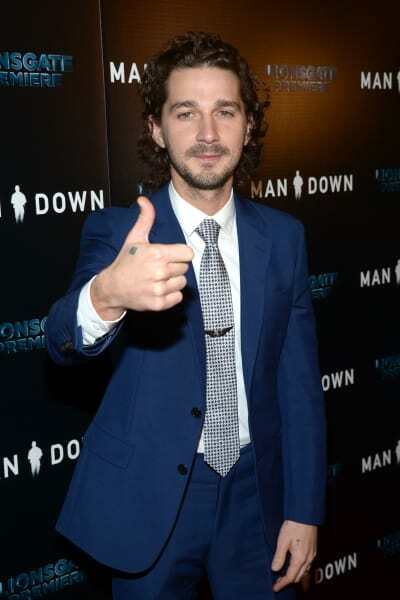 We understand the need for LaBeouf to complete filming on his current project, but here’s hoping the once-promising star finds the help he needs soon after it wraps. Kat Von D: I’m NOT Anti-Vaccine! I Just Think Vaccines Are the Devil! Next story Samuel Dillard: First Photos of Jill Duggar’s Baby Boy! Previous story Lauren Comeau: Javi Marroquin’s Girlfriend Won’t Do Teen Mom 2 … Because of Kailyn Lowry?